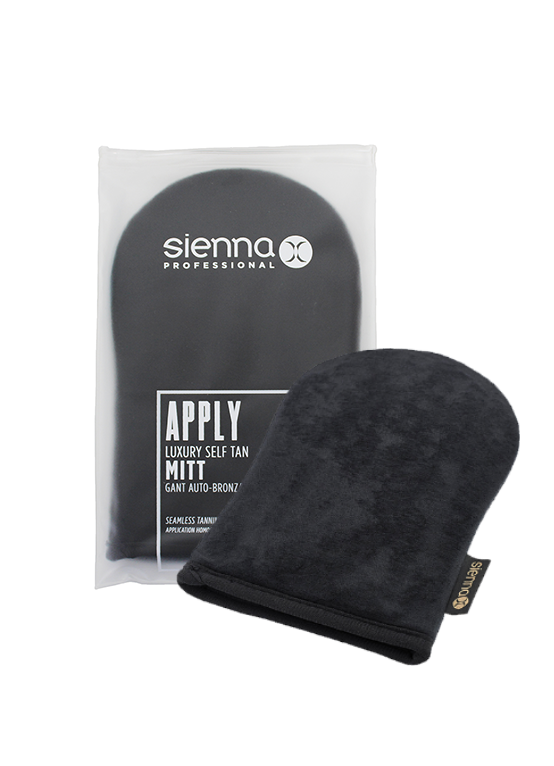 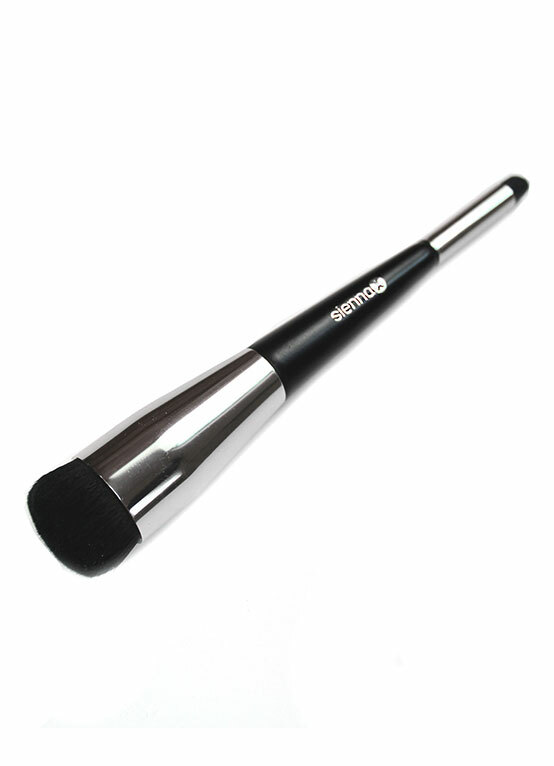 Sienna X offer everything you need to create a beautiful, flawless tan. 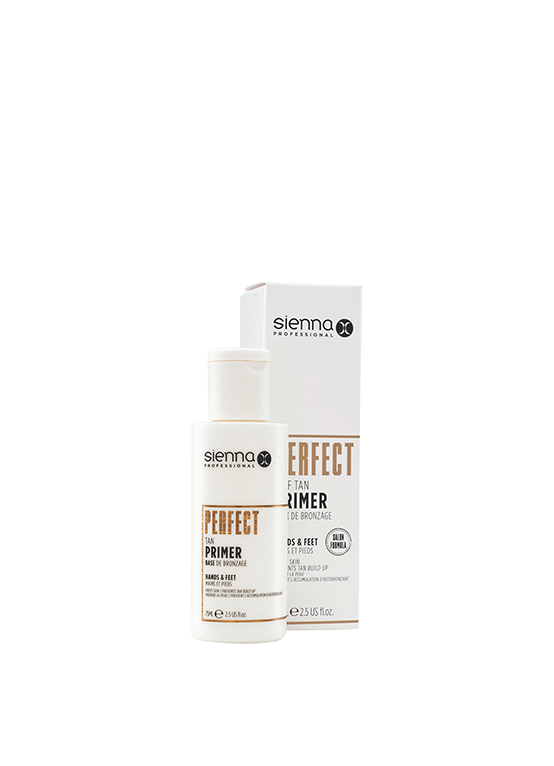 Prepare your skin for a fake tan using our Sienna X Body Scrub or Secret Tan Cream. 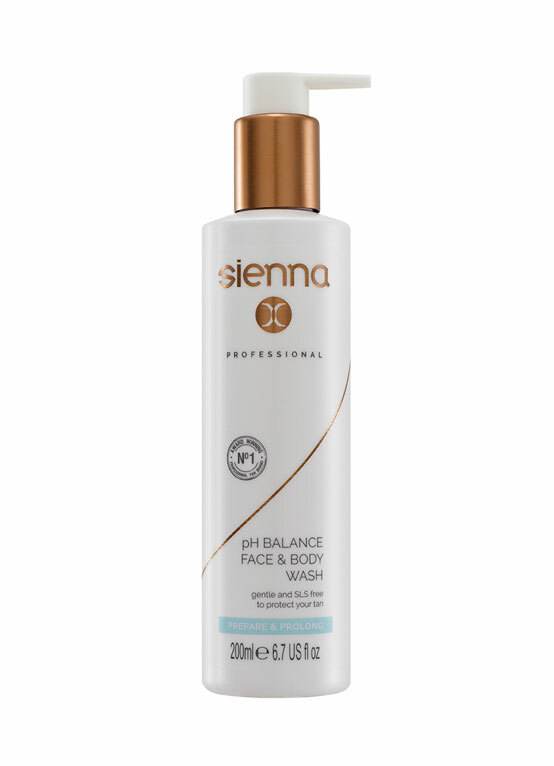 Or, alternatively extend the length of your fake tan using one of our especially derived washes or balms.